Roll up! Roll up! 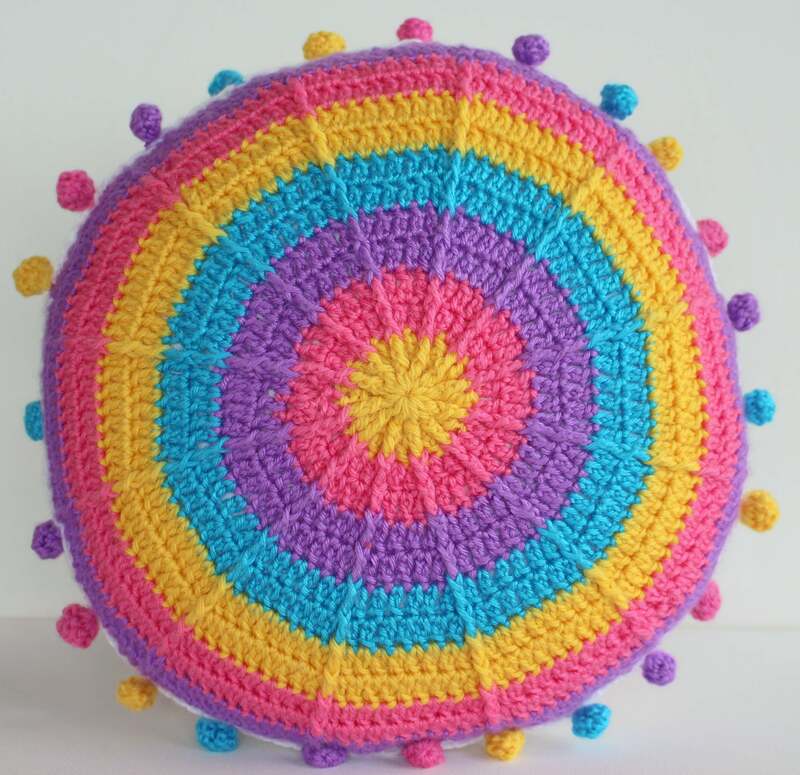 The time has finally come and the Carnivale Crochet-along [CAL] has now begun. To find out all the details pop on over to My Poppet where I will be running this CAL from each fortnight. 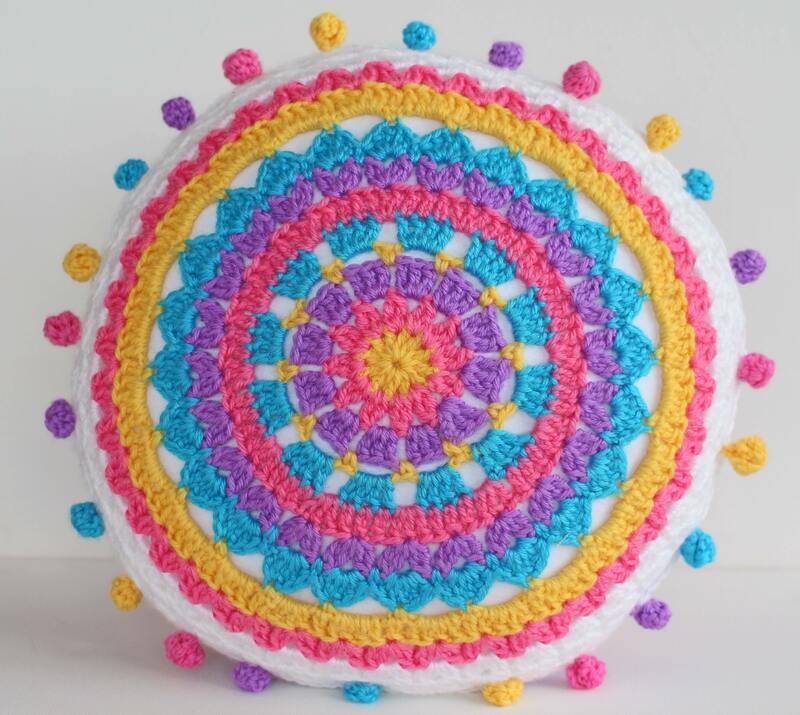 I’ve set up a Ravelry group too where you can ask any questions, share your progress or just say hi. Or if you’re following along on Instagram use the tag #carnivalecal to share. This is going to be so much fun! 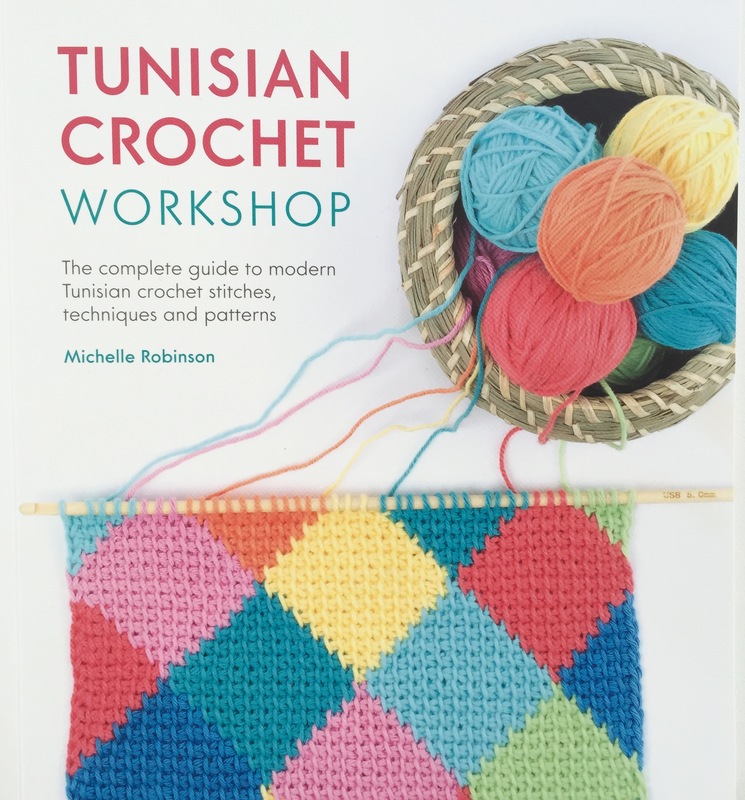 I’m really looking forward to seeing all your amazing creations as we crochet-along together. 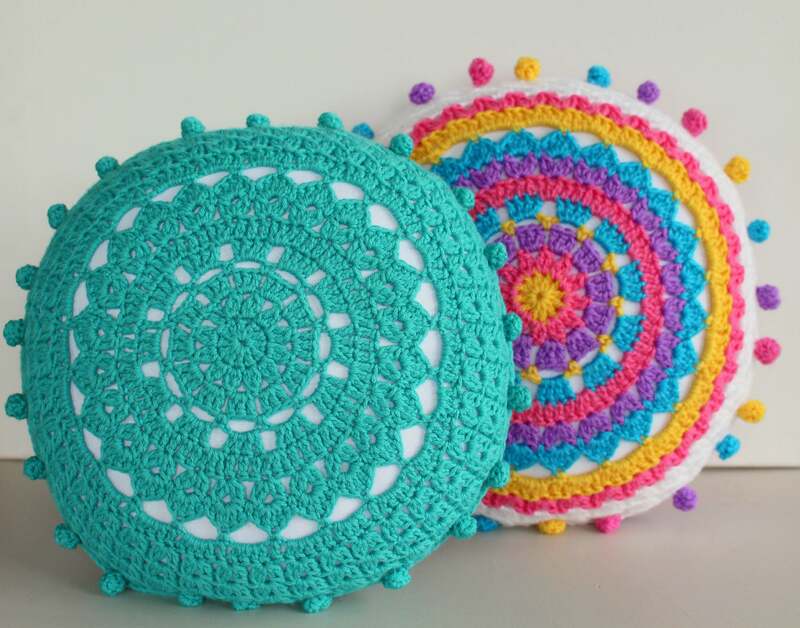 This entry was posted in CAL, Crochet and tagged CAL, carnivalecal, crochet, crochetmandala, cushion. Bookmark the permalink. 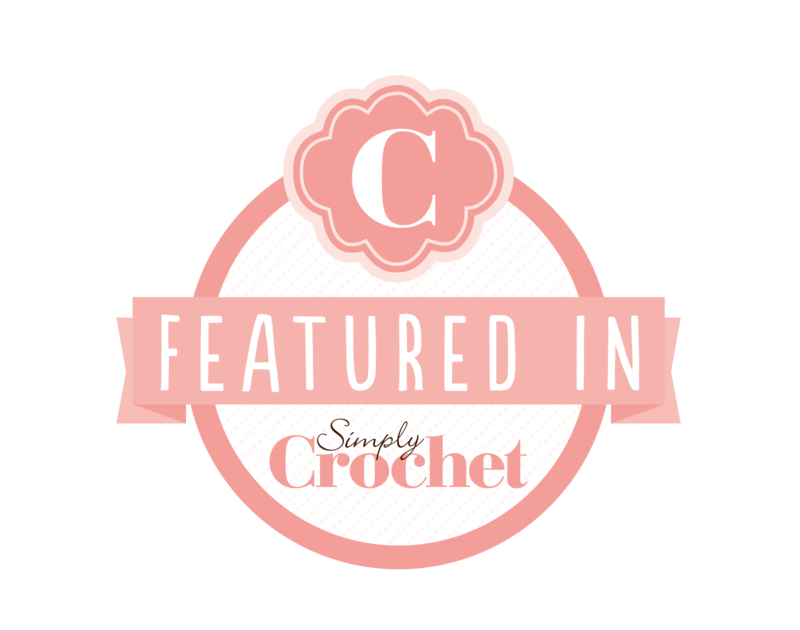 I stumbled onto your post just then and wow….it made me feel immediately happy and I wanted to be a part of your crochet along. Going to have more of a look at your blog now. Thanks so much 🙂 I’m so pleased that it made you happy and that you’ll be joining in too. Can’t wait to get started!